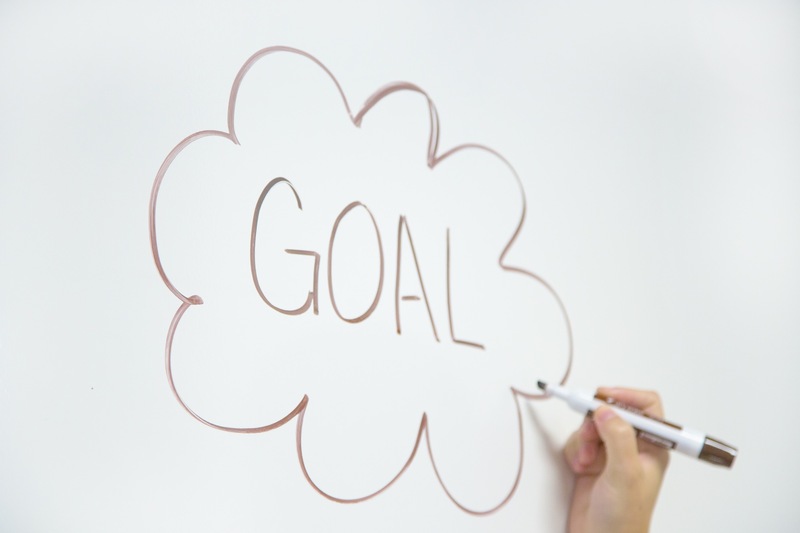 Goal setting can follow many different processes, and each one can be successful as long as it defines both long and short term goals and devises a plan for getting there. Whether you have a 50-employee company or an empire of one, your business success depends on your ability to set and achieve goals. To help you with this process here are a few tips to consider. Be Specific – You have clearly defined what you want to accomplish this year. Measurable – You have identified targets so you can track your progress. Our firm can help you with this. Attainable – Your goals need to be realistic and manageable. Relevant – Your goals fit your business model. Time-Based – You have a specific time frame in mind to achieve these goals. 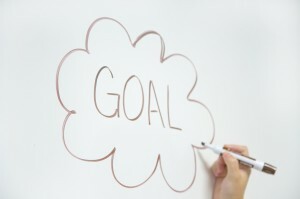 Now for the fun part – How to get started: Goal setting doesn’t have to be a long and complicated process. Grab a piece of paper and pen and ask yourself, what do you want to accomplish more than anything else? What keeps you up at night? Once you have written down everything you can think of, go back and break down each idea so it becomes a list of action items. How am I going to reduce spending? When do I spend more money during the year? Which credit card do I cut up? Make a Commitment to see it through and know we are here to help you each step of the way! This entry was posted in Blog and tagged Budget, Business, Expenses, Goal on March 30, 2015 by c12643402.